Wings and sauces, plus other chicken delights. 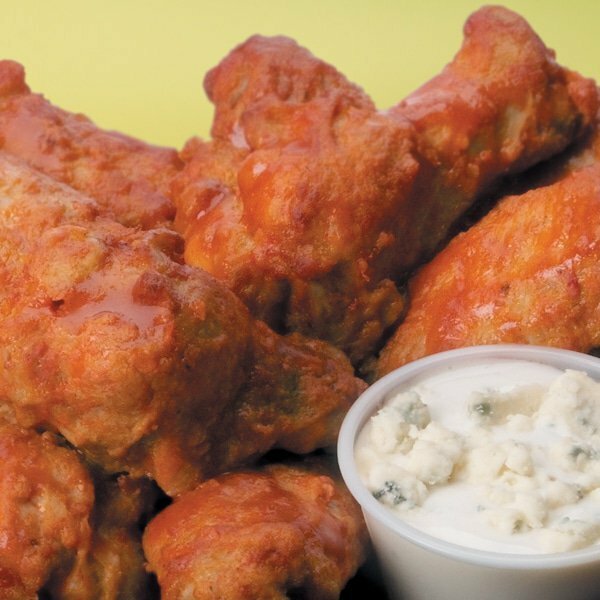 Served Fried, Oven-baked, or Boneless (fried availability depending on location). Served with ranch or bleu cheese. 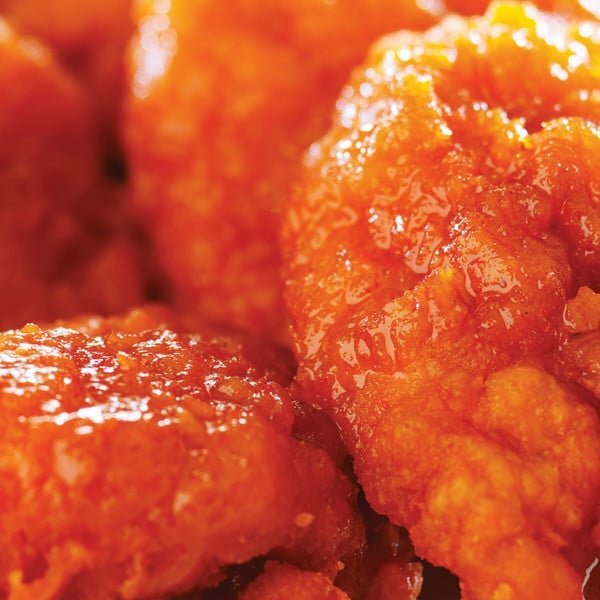 Try our boneless bites. There's no bones about it! Your favorite wings in town. 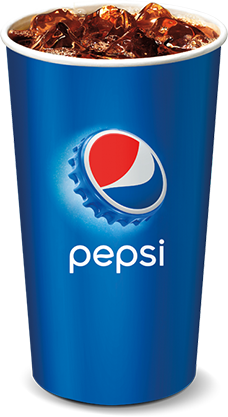 PEPSI, PEPSI-COLA, PEPSI MAX and the Pepsi Globe are registered trademarks of PepsiCo, Inc. All other trademarks are the property of their respective owners. All trademarks are used with the permission of their respective owners.